I don't know if I said this already, but I've recently started working in a hotel, which has a spa as well. I've learned quite a few things in my short time here. Some of them are kind of obvious, and you're going to think "duh, Kaitlynn!" but you'd be surprised at how many times I'm asked about these things during my shift. 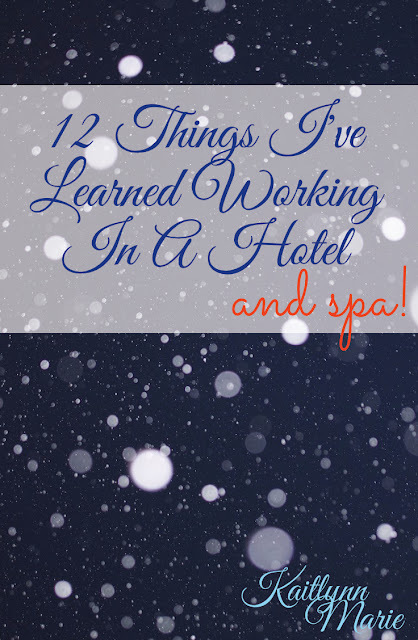 So, here's my list of 12 things I've learned from working in a hotel and spa. DO NOT FORGET YOUR CHARGER! Hotels don’t keep them on hand. You also can’t guarantee that a previous guest will have recently left one behind. And if you call the front desk (or switchboard in our case) we won’t be able to help you. You’ll have to go out and buy a new one. Luckily my area has SO MANY options for cheap phone chargers, you don’t have to worry. But that brings me to my next thing. 2. Location, location, location! Make sure to Google the town/area your hotel is in before booking. Look up any attractions and stores ahead of time. Sure, the hotel staff can sometimes give you a little information, but it’s best to be self-sufficient. Especially with my hotel, the switchboard operator is supposed to find out who you need to talk to and get you off the line. And you always come in to the operator before anyone else unless you know a direct line. 3. See if there’s an Uber because Uber is so much cheaper than regular taxi services. I know my hotel has an Uber nearby and (I’ve checked) the rates are cheaper. It’s more than $10 cheaper to take an UberX from the train station to the hotel, and several dollars cheaper to take an Uber to the casinos instead of a taxi. This kind of goes with the last one about doing your research. 4. 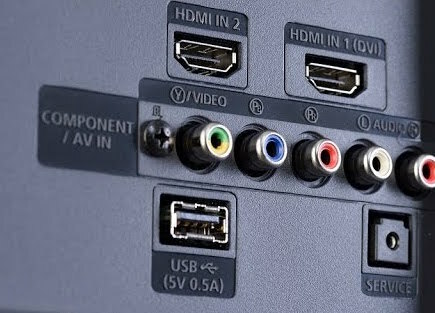 Did you know all new HDTVs have USB 2.0 ports? Yeah, neither did I until recently. 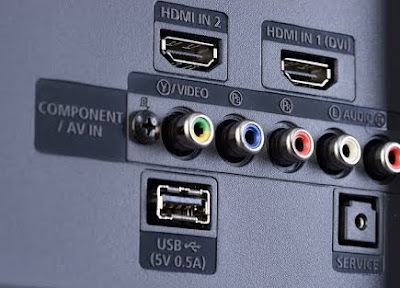 That means that if you forget your wall adapter, or if you’re traveling overseas, you can just plug your phone cord into the TV to charge it. Convenient. 5. Make reservations well in advance (especially for the spa!) Did you know most spas (real spas, not nail salons) book weekends six weeks in advance? If you’re calling me saying you want to come in this weekend you better be flexible or be okay with NOT using the spa that weekend! But also, know what you want to do. 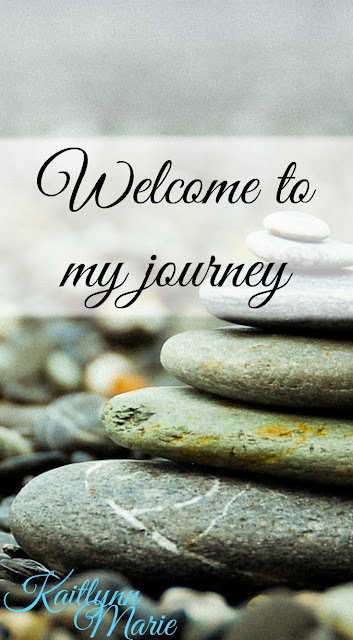 You don’t have to know exactly when you want to do it, but you need to be prepared with what services you want and around what time you want to start/end your day. We can help, but we can’t predict your schedule or the time you’re coming in for. But on that note, always book your massage first. Why? Because almost all massages are going to include oils or lotions and a face massage. So if you do a facial first, you’re defeating the purpose of the facial. Or if you get a mani/pedi first, you’re going to absolutely ruin your nails. 6. Have your credit card on hand when you call because we need that to book you. I can’t speak for all spas/hotels, but most that I’ve spoken to need your credit card to hold your reservation. You can change your payment method when you come in, and you don’t get charged until you leave. And please be patient (this is for both sides, I need to be patient with you, and you should be patient with me). Especially during the holiday season. 7. Weekend/holiday rates are higher (duh?!) Am I the only one that didn’t realize that weekend and holiday rates would be higher for a hotel? I don’t know why I didn’t connect the dots, but it’s true. So if you’re looking for a cheaper stay, book Sunday-Thursday, but not on a holiday. Also, complaining won’t get you upgraded – especially if it’s a petty complaint. Sure, complain if the heat/air isn’t working, or if the lights are flickering. Things like that will get you moved to a different room if they aren't quickly fixable. If there are no rooms like what you booked left, you’ll get an upgrade. But complaining that there was a smudge on the mirror? Not going to earn you ANY points and will just make you seem petty. 8. Historic (read OLD) hotels are TINY! Our hotel was built in 1929 and opened in 1930. Rooms were A LOT smaller back then. We’re literally almost a century old. Things have changed in the last century. So research when your hotel was built and check its website to see if the rooms have been upgraded. If they haven’t, expect them to be really small. 9. Spa prices are extreme, like $95 for the cheapest massage. And $65 for an express mani/pedi/massage. Say what?? 10. But oh so very worth it. Remember, you’re in a spa, not a nail salon. You’re paying for the spa experience. And gratuity (ours is 15%) is normally included, so you don’t have to worry about a tip. 11. Don’t focus so much on the price of the room/service. If you’re looking for an amazing time at a spa, don’t think too much about how much you’re paying. It’s going to be worth it in the end. I’ve been working here for about three months now and I’ve never had a complaint about prices. I work as a reservationist now too, not just on the switchboard. So I have two times the experience dealing with customers. We have a lot of repeats, usually multiple times a year. 12. But don’t pay more than you can afford. You don’t want to go broke trying to have a nice time. Trust me, paying more than you can afford will ruin the experience because you’ll be adding to your stress, not taking away. Be careful about putting things on credit and always budget your trip. That’s what I’ve learned in my three months working at the hotel/spa. Did you learn anything new? Do you have something to add to my list? I’m always up for learning new things! Let me know in the comments below!